Fragrances Cosmetics Perfumes: How to Choose the Right Cosmetics for Your Skin Type? How to Choose the Right Cosmetics for Your Skin Type? Shopping for the cosmetics? Are you confused among the plethora of cosmetics to be chosen for your skin? Do you want a detailed guide about the right cosmetics for your skin? You might not be aware but choosing the right cosmetics for your skin can be challenging task. It is also very important as the wrong choice of the cosmetics can drastically change your natural appearance. It can also lead to allergies, reactions, and skin rashes. You should understand that every person has a unique skin-type and there is a set of characteristics of cosmetics that would suit their skin type. If you are looking for some easy tips which can help you choose the right cosmetics, then we have them for you. Let’s get started. It might happen that the lipstick of a particular brand is perfect for your skin, but the eye shadow of the same brand causes irritation. It is quite common as the skin type varies from one body part to another. You should try to choose those cosmetics which do not cause dryness to your skin. For this, you may have to try a number of cosmetics only then can you determine the best. Another point that should be kept in mind is that the skin characteristics may change with time. You need to take care of this change too. Even if you are choosing the cosmetic products according to your skin, you also need to take care of the colour of the products. Choosing the wrong colour can be disastrous for your makeup. It can make you look less attractive. You should choose those cosmetics which can work to complement your skin tone and hide any minor imperfections here and there. If you have pale skin, then buy the lighter shade cosmetics. On the other hand, if your skin is chocolaty or olive shade go for the darker shades. Also, make sure that the cosmetics do not overpower your skin tone. 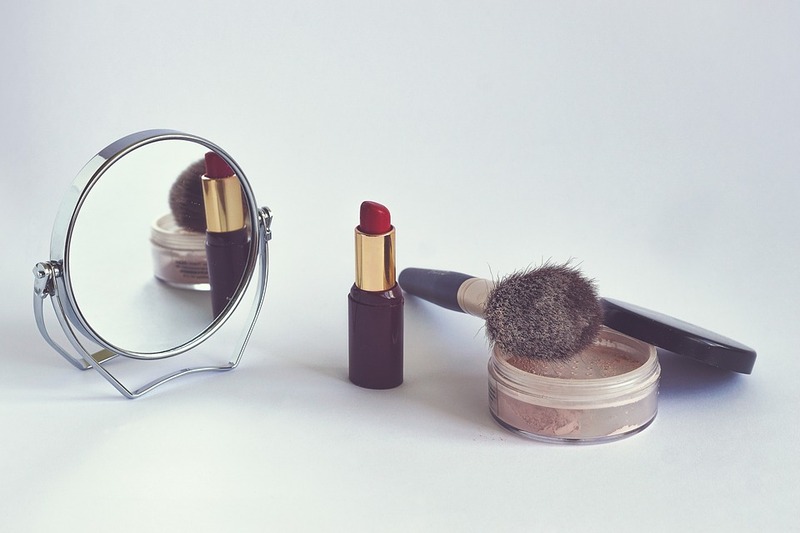 You might think of saving money even when buying cosmetics. But let us tell you it is not a great deal as buying the cosmetics for less money and low quality will show up on your skin. Cheap makeup products do not easily blend with your skin and you’ll end up giving a plastic look. It is not necessary that the products which are expensive are of good quality too. Cosmetics for less money can also have better quality. You may enhance you appearance for better by using great cosmetics. Always choose a water-soluble cleanser that will be light on your skin. Anything too extreme can be harsh on the skin and cause harm. Hope these tips help you buy the right cosmetics for your next party.